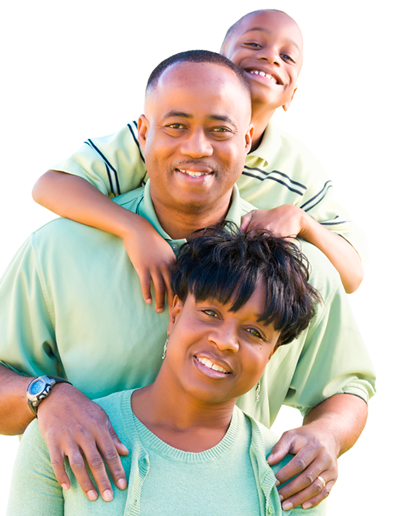 From children to seniors, at each stage of life, Family Medicine Center team will work in partnership with you and your family to identify risk factors, detect early disease, and provide health education. It's time to take charge of your health! Schedule an appointment to discuss what screenings and exams you need and when you need them. Regular health exams and tests can help determine potential problems before they start. They can also help find problems early, when your chances for treatment and cure are better. By getting the right health services, screenings, and treatments, you are taking steps that help your chances for living a longer, healthier life. Your age, health and family history, lifestyle choices (i.e. what you eat, how active you are, whether you smoke), and other important factors impact what and how often you need healthcare. Schedule check-ups today for yourself and your family.